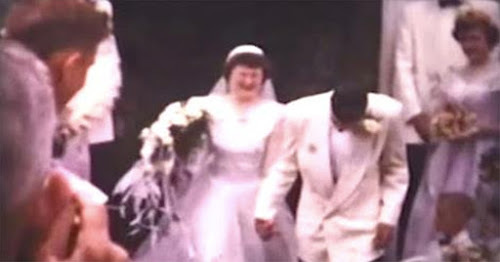 In the next video you are about to watch an amazingly beautiful story of a couple named Joe and Beverly Smith. They were the proud owners of a 1948 Plymouth Convertible until they had to sell it when Joe was drafted to serve in the Korean War. Over the years, Joe and Beverly continued to talk about the car and all the great times they had with it. Their amazing son decided to do something incredible by surprising them with their beloved first car. Please enjoy this incredible video, and don’t forget to SHARE it with all your friends on Facebook!